In the period 2010-2011, coinciding with the World Expo in Shanghai, Lu Schaper was invited by the famous Shanghai Story High-end Fashion chain to work with them as a freelance artist. She created about a dozen of different scarves, based on silk or cashmere. 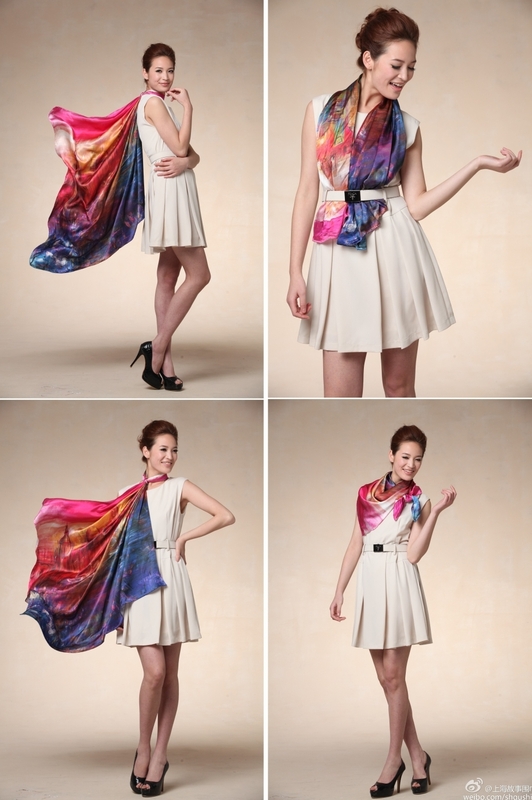 These scarves became bestsellers in the Shanghai Story shops. This picture shows a model demonstrating a silk scarf, "Fall in love with Shanghai", created by Lu Schaper. 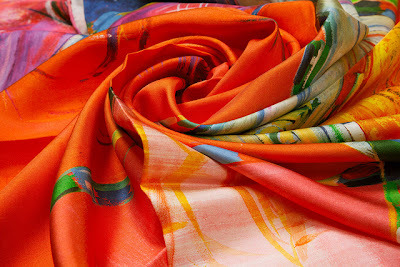 This picture is a promotion photograph by the company for one of her silk scarves, "Tour of expo", inspired by the various participating countries. This picture was taken by the artist - a self portrait, wearing one of her cashmere scarves. Women in the old houses of Shanghai is the first book issued in China that uses the art work of Lu Schaper (paintings). 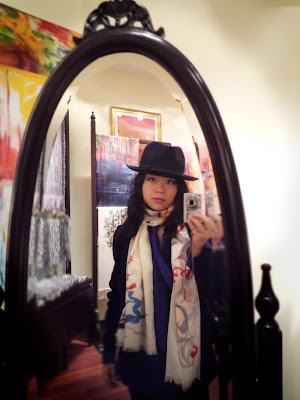 The stories deal with special Shanghainese women in the thirties. 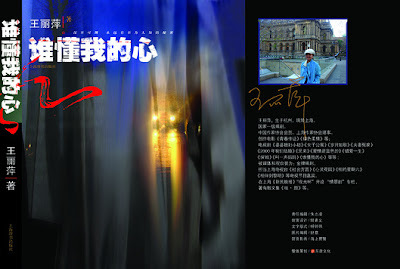 The stories were written by Chun Zi, a well-known radio presenter and writer from Shanghai, and Lu Schaper herself. 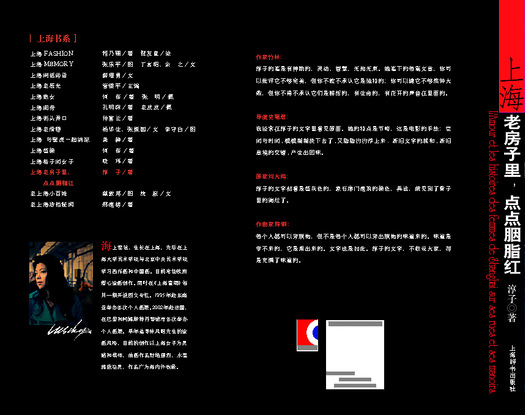 The face of the theater is the second book issued in China that uses the art work of Lu Schaper (photography). 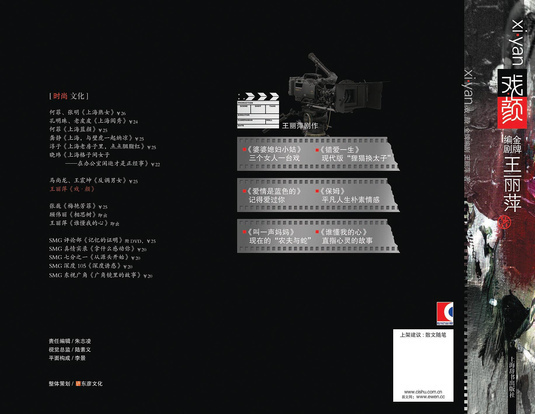 This collection of short stories was written by Wong Li Ping, a famous script writer for successful movies and TV series in China. 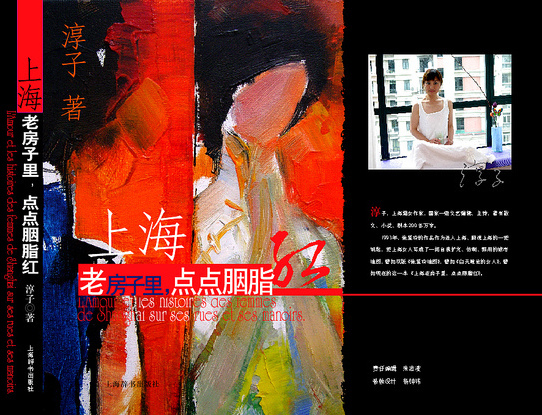 Who knows my heart is the third book issued in China that uses the art work of Lu Schaper (cover photography). 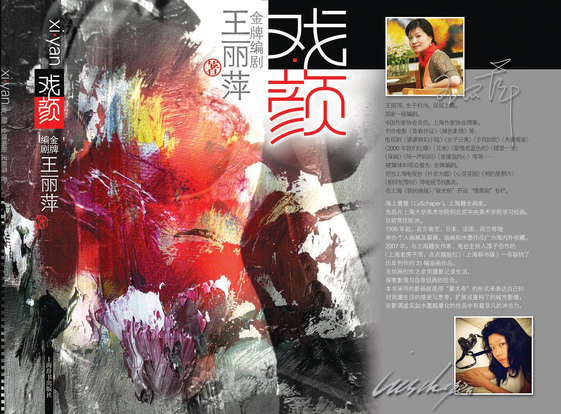 It was written by Wong Li Ping (the same author as for the second book), based on a TV series that she wrote. 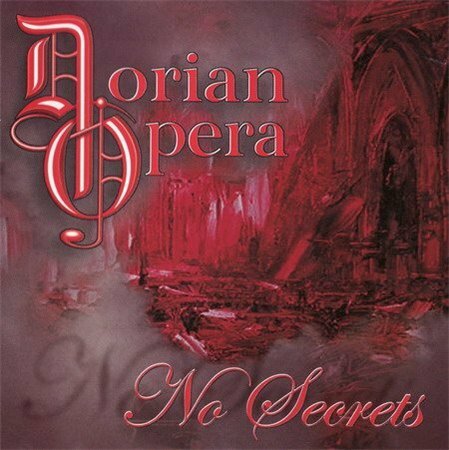 Dorian Opera is a German progressive metal band. Their 2008 debut CD No Secrets had a cover designed by Bernd Roehrig Design, based on a detail of the painting Florence Fiat Festival by Lu Schaper.